Out of all the elevator in the world there are many which are actually enjoyable to ride. 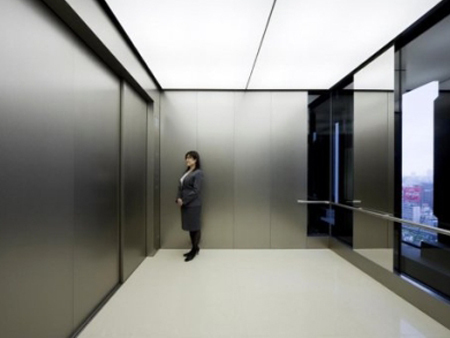 Here are SEES top 10 elevators in the world! This striking construction in salvador transports the public from one level of the town to the next, at the same time providing a perfect view of the bay coastline below. Apparently the elevator manages to carry approximately 28,000 people per day at a cost of r$0.05 per 38 second ride. 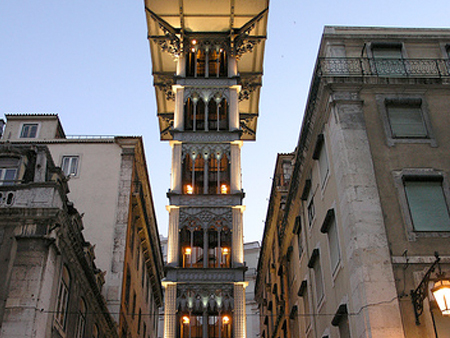 Situated on santa justa street in lisbon is this incredible looking urban lift by the name of ‘elevador de santa justa’. 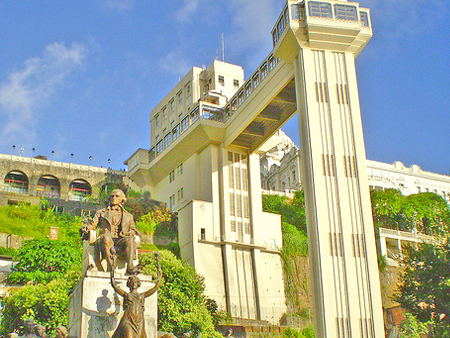 built in 1900, the 45 metre elevator connects the downtown area of the city to the upper level whilst also giving a great view of the city from the top. It is a 12 (wide) x 9 (long) x 8.5 (height) feet chamber. That’s about 102 square feet are inside it. It would be interesting to see the hoistway of this mammoth elevator. 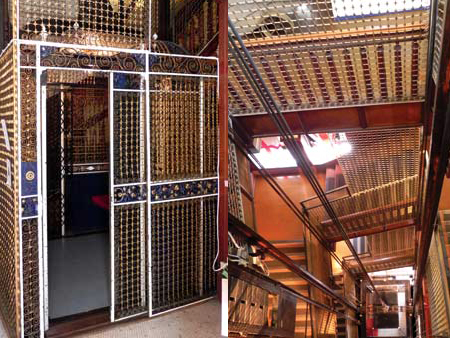 The Maritime Museum of BC is home to the oldest operating birdcage elevator in North America. 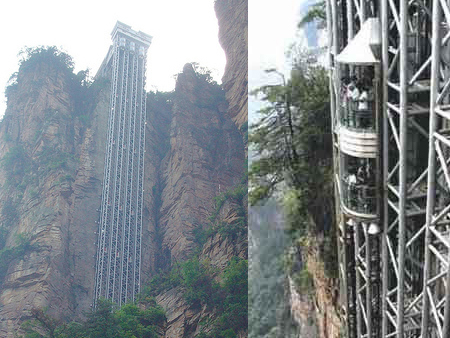 this controversial 326 metre high elevator takes you up the side of one of the many enormous cliffs in zhangjiajie, china – the lower 1/3 running from a cavern through the rock, the top 2/3 rising outside to the summit – and is the highest and heaviest outdoor elevator in the world. 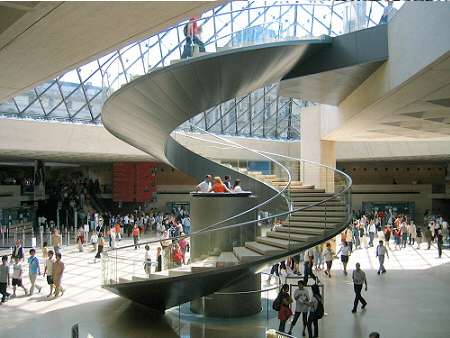 The hydraulic elevator at the Louvre in Paris is one of only a few in the world. 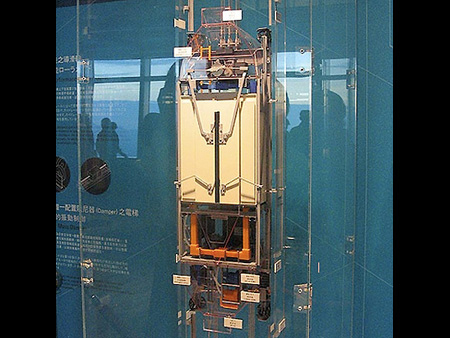 Looking like something from a sci-fi film, the open-topped lift quietly and smoothly rises from the floor at the press of a button. 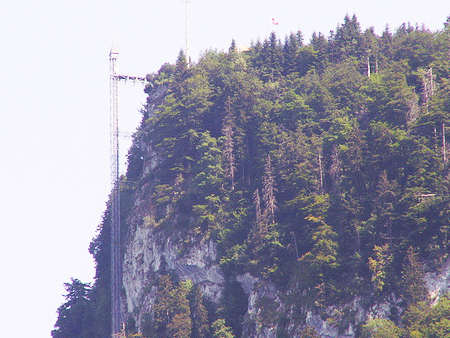 The Hammetschwand elevator in Switzerland has been the highest exterior elevator in Europe since it’s construction 101 yrs ago and can climb the full 152 metres in less than a minute. 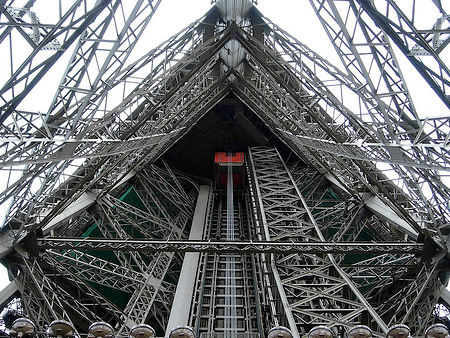 Due to the shape of the eiffel tower’s curved legs the addition of elevators was at first seen as too difficult a job by many engineers. Nothing like it had been attempted. These days there are duo-lift elevators running up and down each of the four legs, one of those legs selfishly reserved for customers of the restaurant at the top of the tower. There are six elevators that serve the CN Tower. All six elevators are located on the outside of the tower structure, enclosed by a glass-fronted wall, making the city of Toronto and the surrounding area viewable. Despite its look and name, the Sky Pod near the top of the tower remains stationary at all times. Many first-time visitors mistakenly believe it is the Sky Pod that moves up and down the tower. Each of the six elevators take visitors 1,136 feet up the tower to the Sky Pod. Instead of operating floor-to-floor, as elevators in most skyscrapers do, the CN tower elevator can reach its destination more quickly by attaining a speed of 20 feet per second before reaching the Sky Pod. This makes it the fastest elevator in North America and among the fastest in the world. 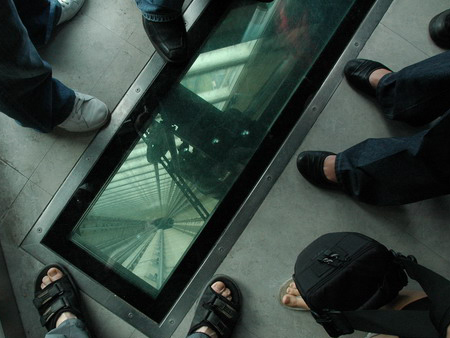 In 2008 the CN tower added a glass floor to one of its six elevators. This is the highest glass-floored elevator in the world and the only one in North America. Preference to riding the glass-floored elevator is given to visitors who purchase the more expensive Premier ticket and subject to availability.